We here at Soundwave Audio Video believe you should have options on what controlling system to choose from. Not all of us like the same cloths, cars or music, so why make our clients only have one or two options. 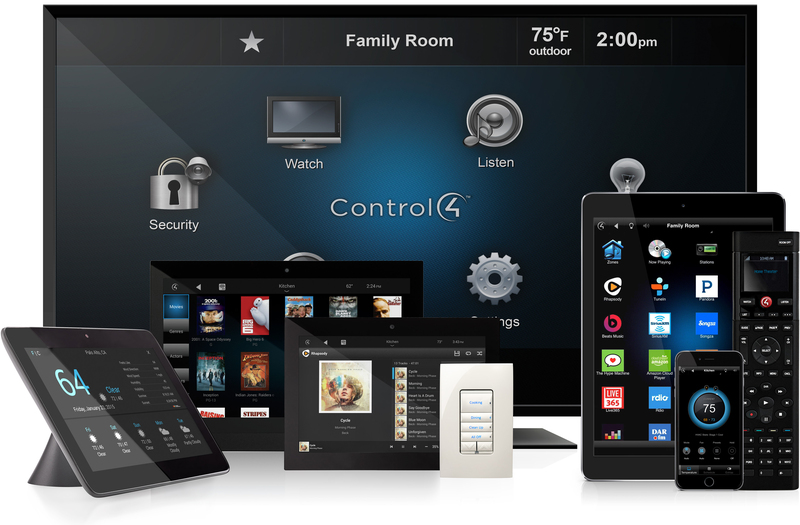 We carry top level brands such as Crestron, Control4, Remote Technologies Incorporated(RTI), and Universal Remote Control(URC). As an automation company we will sit down and tell you what the differences are between each company and let you choose. Even if you have a controlling system that you are happy with and just need a little upgrade or reprogramming, we are here to help.